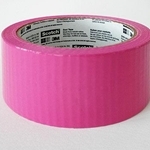 The same ultra sturdy tape that you have loved for years.... now in a variety of brilliant colors. 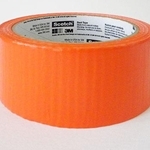 Rolls measure 1.88 inches wide by 20 yards. 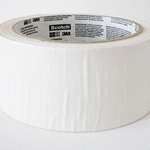 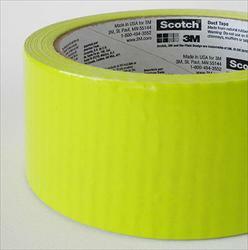 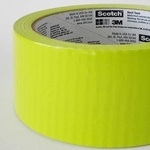 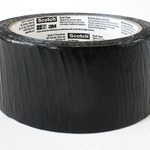 Made from natural rubber, this super sticky tape can be used to create everything from wallets to clothing to complete sofa covers!